Samsung made its rumored curved display smartphone official last week – it curves sideways and it's called the Galaxy Round. 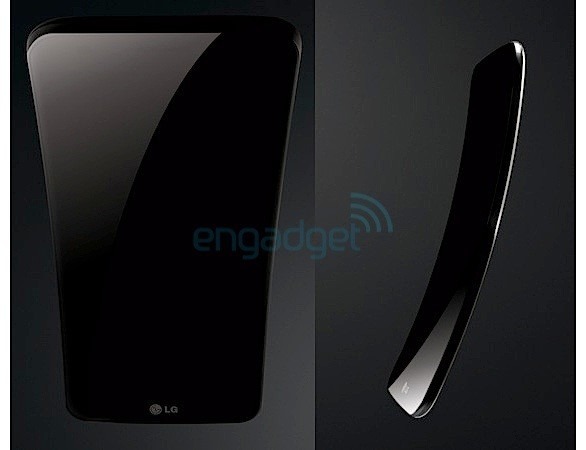 However, Samsung's South Korean smartphone competitor LG is supposed to be prepping a curved phone as well. Some newly leaked press renders show what is apparently the LG G Flex in all its shapely glory. As expected, it curves the opposite way and curves a lot. Like Samsung's phone, the G Flex is expected to have a curved AMOLED screen rather than just curved glass like past devices. It's not that curved phones are common, but this top-to-bottom curve is more what we all expect when hearing about curved screens – it's more like a banana than a taco. The leak also includes the claim that this device will have a 6-inch display, which is slightly bigger than the Galaxy Round at 5.7-inches. These are just renders, so the final device might look much different. If they're anywhere close to accurate, this device will at least be harder to make fun of than the Round. 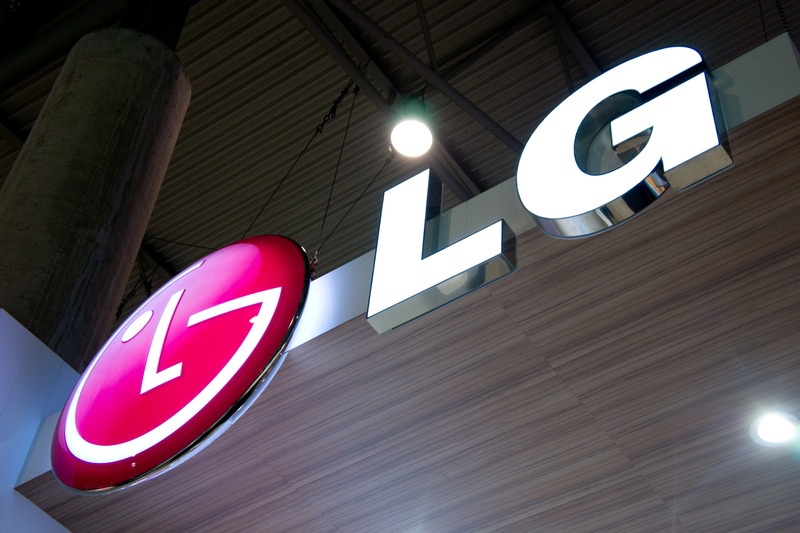 The LG G Flex is rumored to be out next month, but an official announcement could come any time.